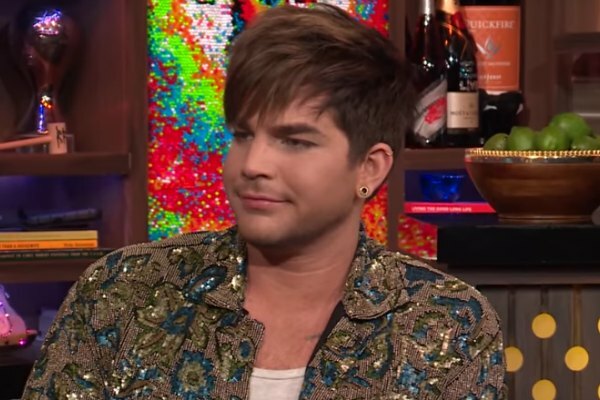 Appearing on Bravo's Watch What Happens Live, Adam Lambert for the first time addressed rumors that he's involved romantically with British singer Sam Smith. A photo of the pair seated in the back of a rickshaw in London fueled the speculation. “Is there any truth to the rumor that you and Sam Smith were more than just friends? Please dish,” a caller asked. “I love that rumor actually, because the minute I heard it I texted him. I was like, 'So? '” Lambert answered.